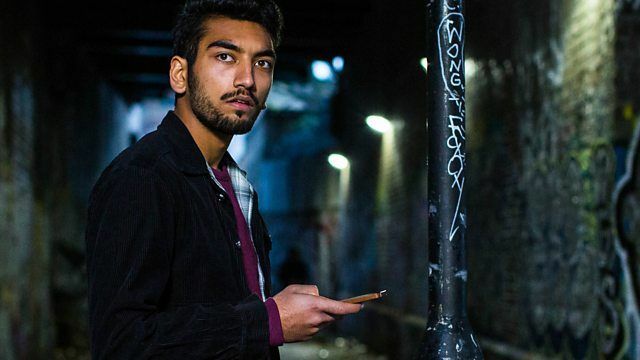 A night out with his girlfriend goes badly wrong when Raza Shar is arrested and identified as a potential informant for London's Counter Terrorism Special Unit (CTSU). Detective Sergeant Gabe Waters is partnered with new recruit DC Holly Morten and introduces her to the world of informants. Ambitious and uninhibited, Holly pushes boundaries to get Raza on board. Gabe's key contact, Yousef, has information that links to a prolific terrorist - Ahmed El Adoua. El Adoua was responsible for a major attack in Rotterdam, and CTSU fears he might have been inLondon planning a similar attack. 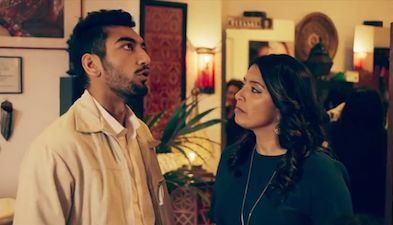 When Yousef goes missing, the pressure is on for the CTSU team to find out more. Raza takes his first steps as an informant for CTSU. 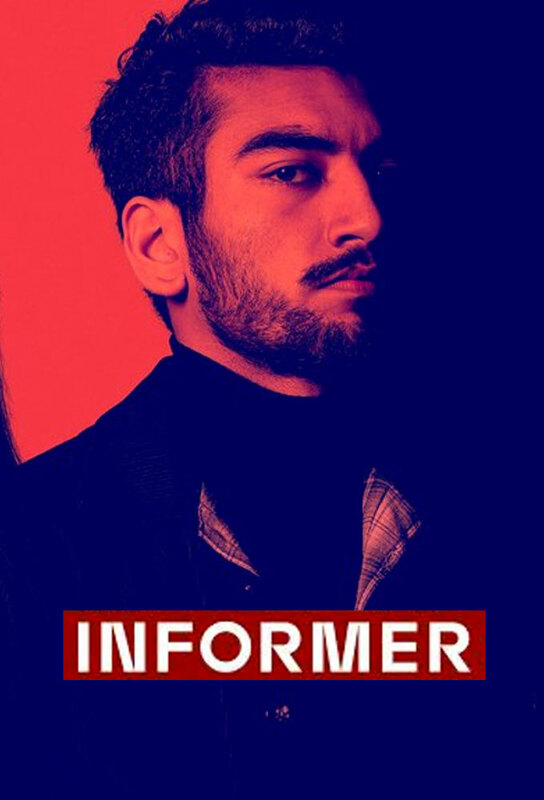 Gabe needs Raza to get closer to Dadir, the brother of Yousef, his missing informant. A nervous Raza struggles with his new role as he befriends and spends time with the unpredictable Dadir and his Bridge Town Crew. Gabe and Holly discover Yousef has been murdered - could ‘Big Shot' the London contact linked to El Adoua be behind it? 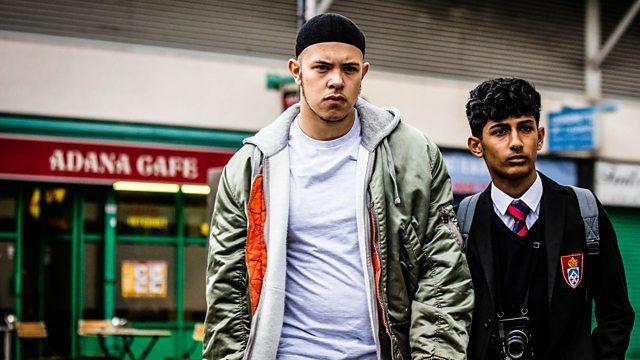 The pressure on CTSU to find out whether a London attack is planned mounts and Gabe pushes Raza further to find ‘Big Shot'. The toll of Raza's double life begins to weigh heavily on him as he attends Yousef's funeral seeking information. CTSU continue to follow all leads; an unexpected tip from Raza leads them to follow an Albanian Crime family, the Gramos. Meanwhile, Gabe runs into a ghost from his past and his behaviour piques Holly's interest. Noticing a change in his older brother, Nasir follows Raza and inadvertently makes a new friend on the Bridge Town Estate. Raza struggles to hold onto his old self when he accompanies his girlfriend to her sister's wedding. The CTSU team report to Headquarters on Raza's intelligence regarding Igli Gramos as their possible ‘Big Shot'. They mount a surveillance operation, with Raza at its heart, to follow the Gramos' money trail. Gabe visits a contact from his undercover days, causing concern amongst his bosses at CTSU. 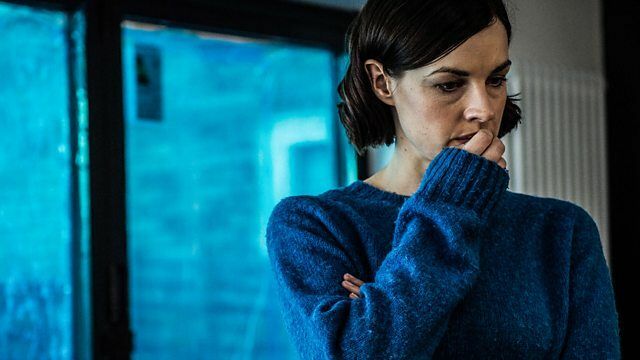 Meanwhile his wife, Emily, has her own concerns about his state of mind and seeks answers from an unlikely ally. Dadir drags Raza deeper into danger when he asks for Raza's help finding his brother's killer. Holly's curiosity reveals the uncomfortable truth about Gabe's undercover past and her probing unwittingly leads to his two worlds colliding. 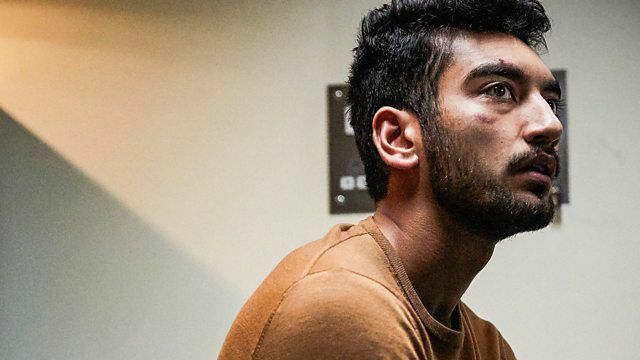 Increasingly on edge, Raza reacts aggressively to Akash's growing influence on Nasir, whilst his family are caught up in the maelstrom of his double life. A new lead opens CTSU up to a line of investigation that puts Raza directly in the line of fire.